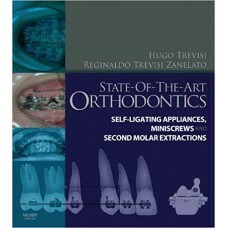 Comprehensive, cutting-edge content prepares you for today''s orthodontics! Orthodontics: Current Principles and Techniques, 6th Edition provides evidence-based coverage of orthodontic diagnosis, planning strategies, and treatment protocols, including esthetics, genetics, temporary anchorage devices, aligners, technology-assisted biomechanics, and much more. New to this edition is an Expert Consult website using videos and additional visuals to show concepts difficult to explain with words alone. Expert Consult also adds three online-only chapters, research updates, and a fully searchable version of the text. 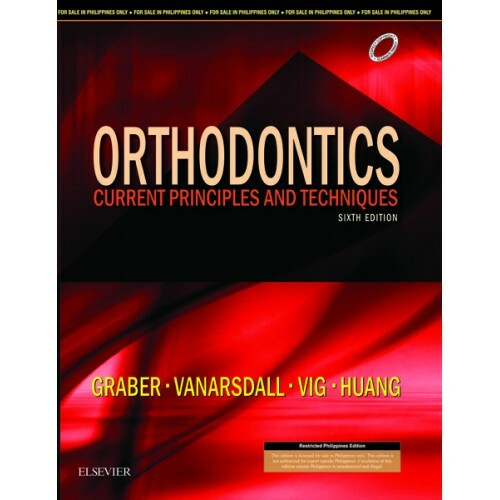 From respected editors Lee Graber, Robert Vanarsdall, Katherine Vig, and Greg Huang, along with a veritable Who''s Who of expert contributors, this classic reference has a concise, no-nonsense approach to treatment that makes it the go-to book for orthodontic residents and practitioners! The provision of high-quality treatment with good aesthetic outcomes and shorter treatment times are..